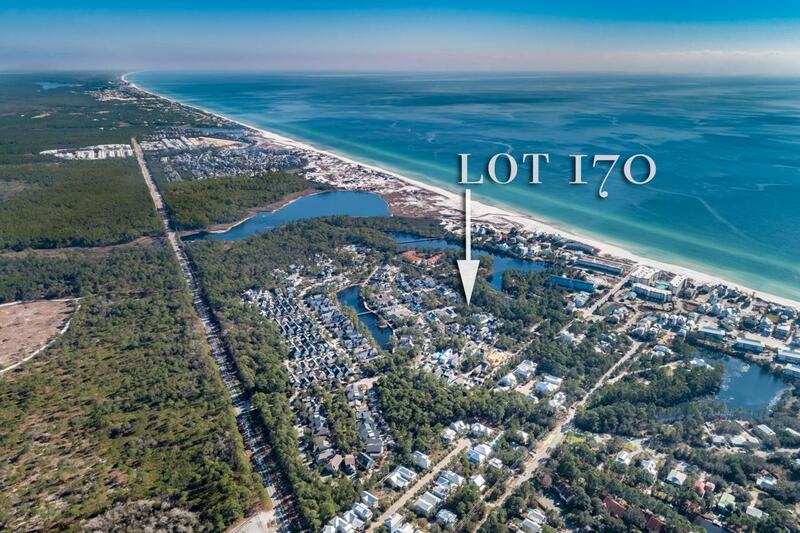 Build your dream home in gated Watersound West Beach! This beautiful corner parcel is in one of the best locations in the neighborhood if you are looking for a quiet private setting. 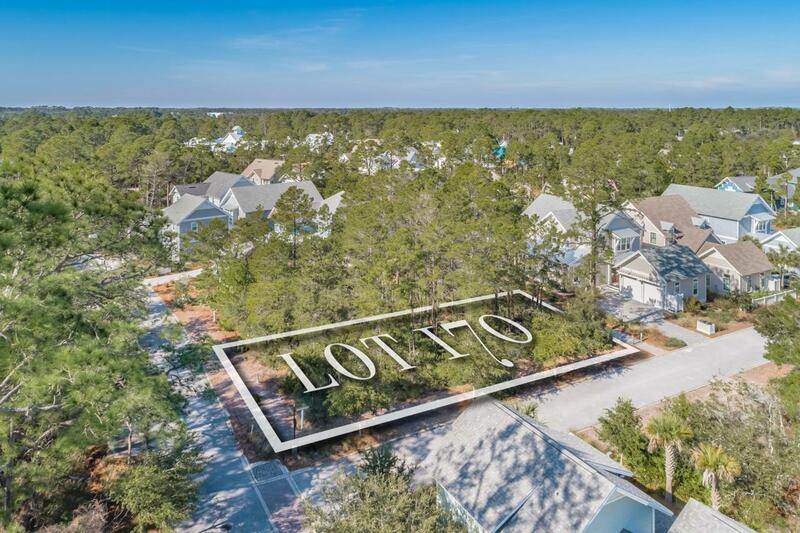 Located on the corner of Sextant and Clove Hitch Lanes, the new owner will enjoy a quiet setting with conservation area across the street, yet only a 5 minute walk to the community pool and beach boardwalk. Start building right away or wait as long as you like as there is no build-out time! 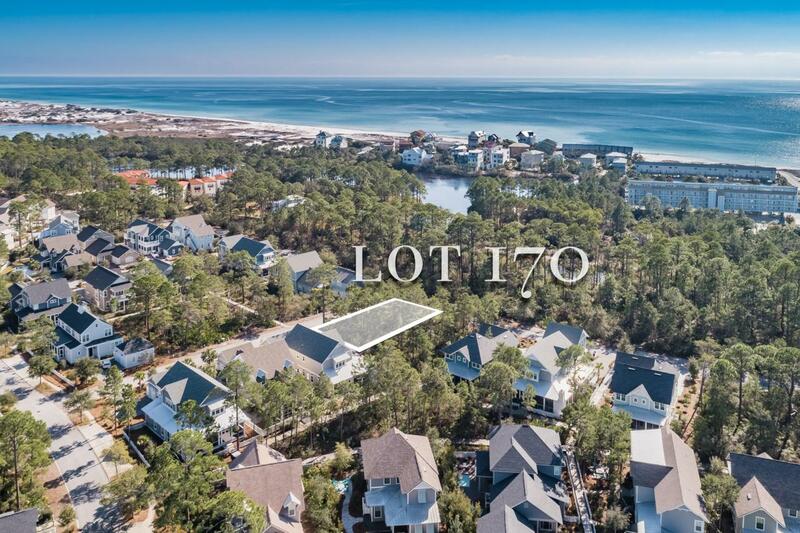 Watersound West Beach features a community pool/clubhouse, putting green, boardwalks for walking/biking, boardwalk to the beach, and fitness center at Watersound Beach. The beach access through Deer Lake State Park is a perpetual easement so no customary use worries here! And no crowds! Live the beach life! !